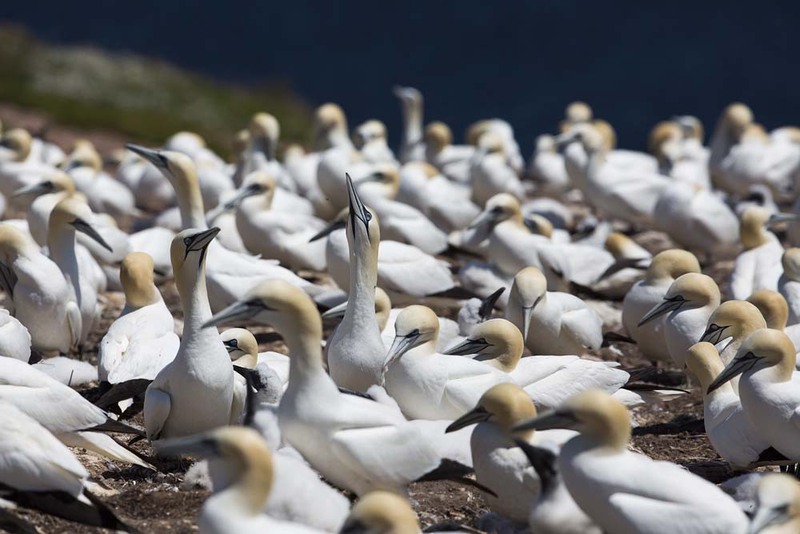 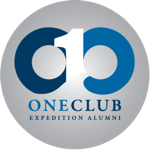 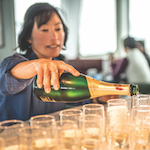 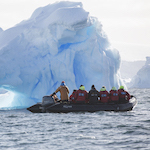 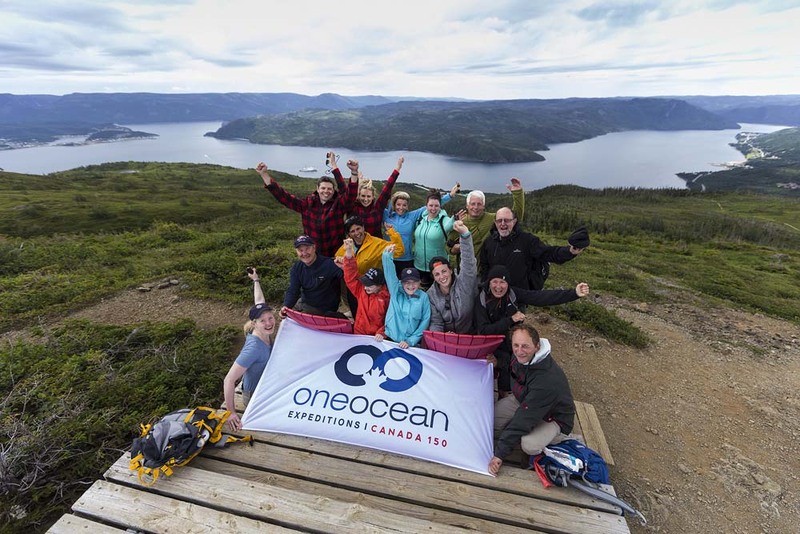 One Ocean Expeditions offers a variety of unique expedition cruise experiences on small ships along Canada’s Atlantic Coast. 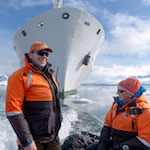 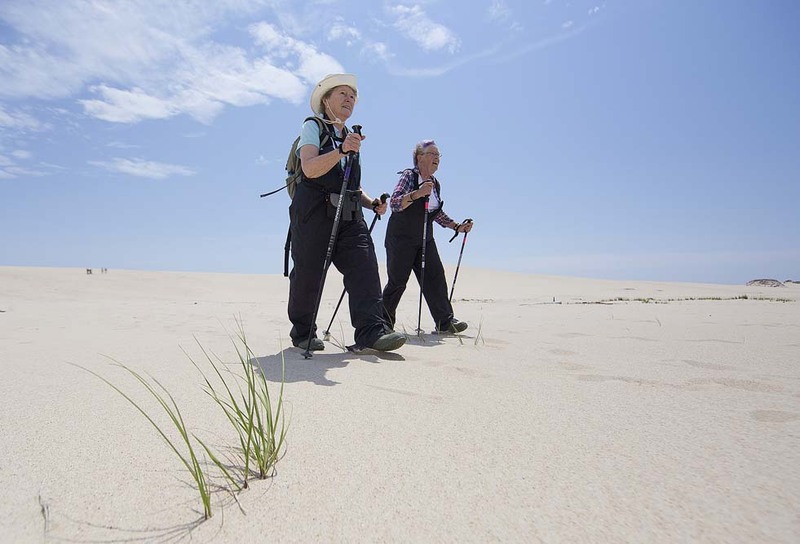 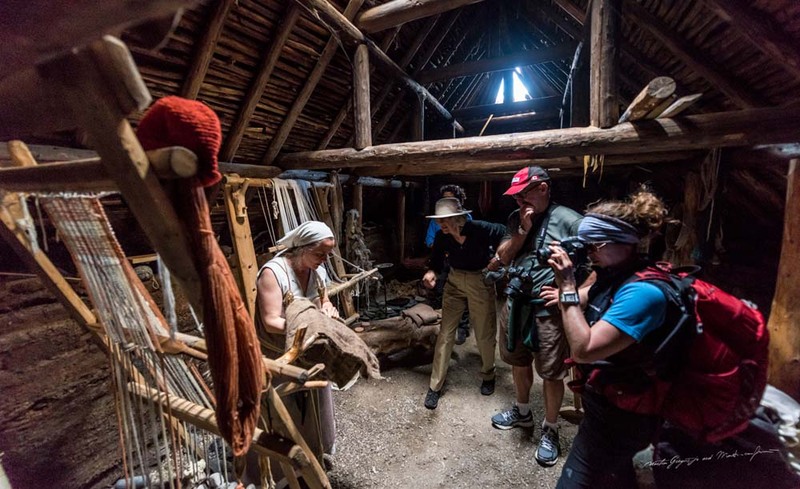 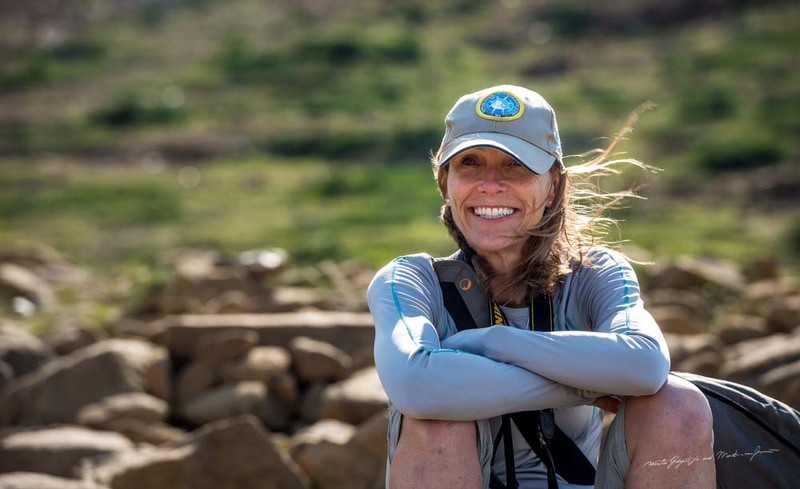 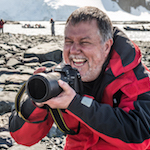 An experienced expedition team leads tours to remote areas from the Canadian Maritimes to Arctic latitudes which are often hard to reach by land. 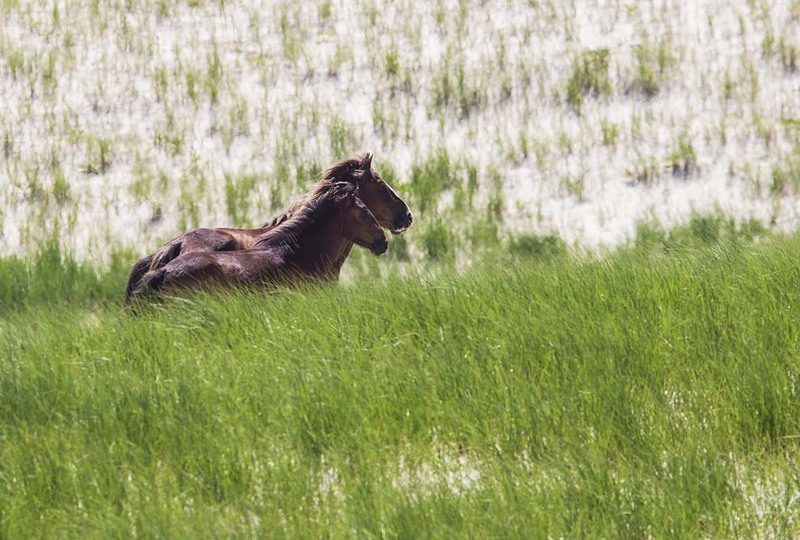 Sable Island famous for its wild horses; Gros Morne National Park - a UNESCO World Heritage Site in Newfoundland and Labrador; Prince Edward Island with its famous red sand beaches; or the Torngat Mountains National Parks, the highest mountain range east of the Rocky Mountains all feature within the expedition cruise itineraries. 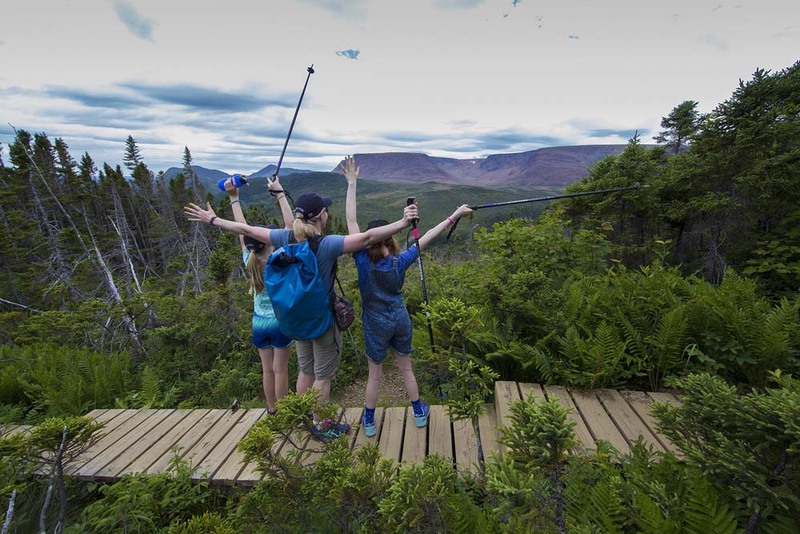 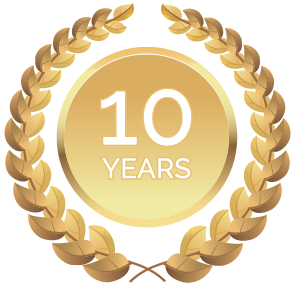 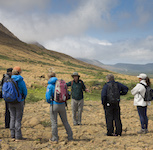 To discover Canada's Atlantic coast in depth, One Ocean Expeditions offers sea kayaking, cycling, hiking tours, stand up paddling, golfing, photography workshops, educational presentations and guided hikes as well as whale watching tours; all included in your expedition cruise experience. 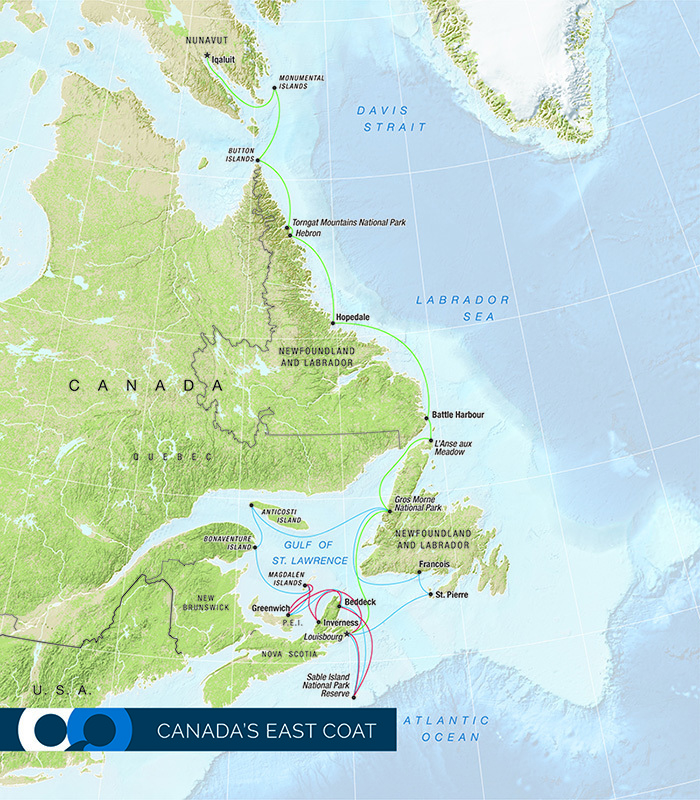 Explore the best golf courses along Canada's East Coast on an expedition cruise ship. 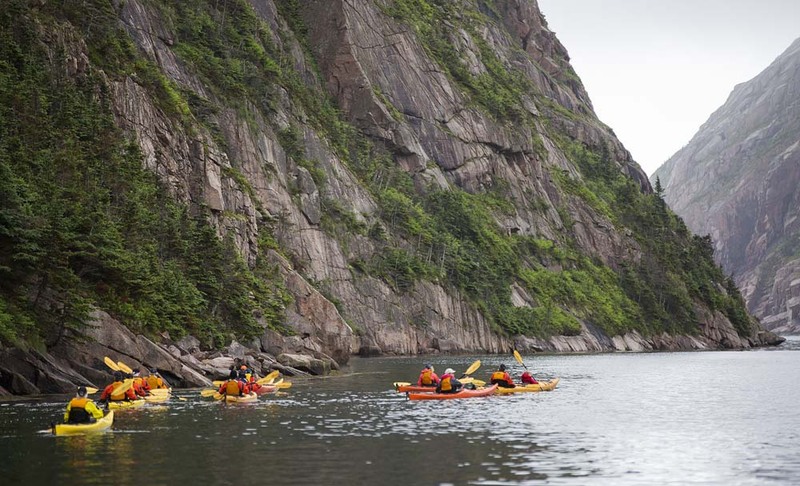 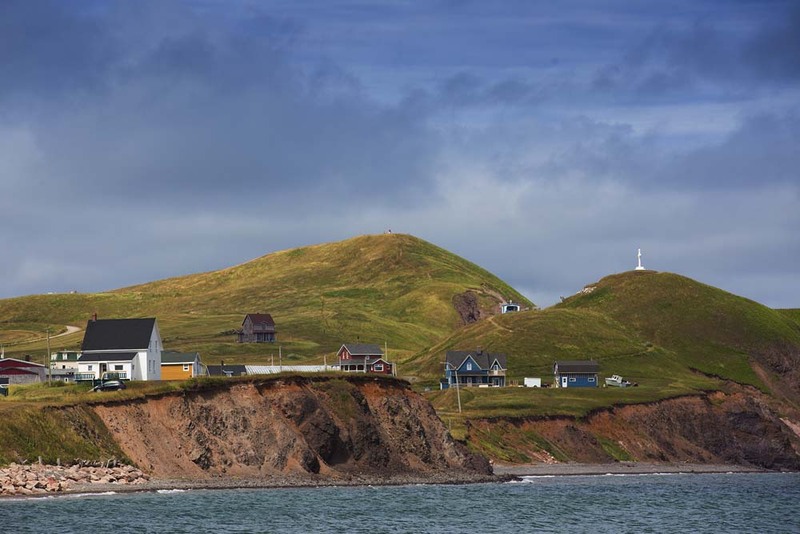 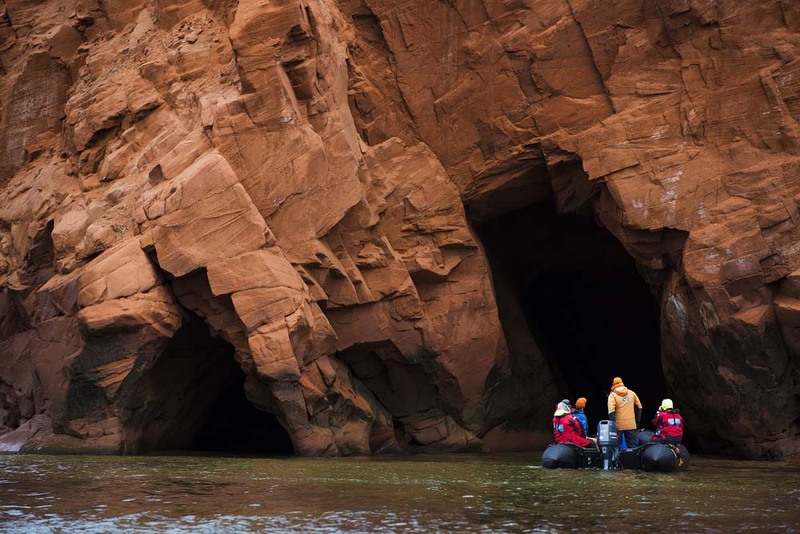 Explore the best the Canadian Maritimes have to offer on this Canadian Signature Experience. 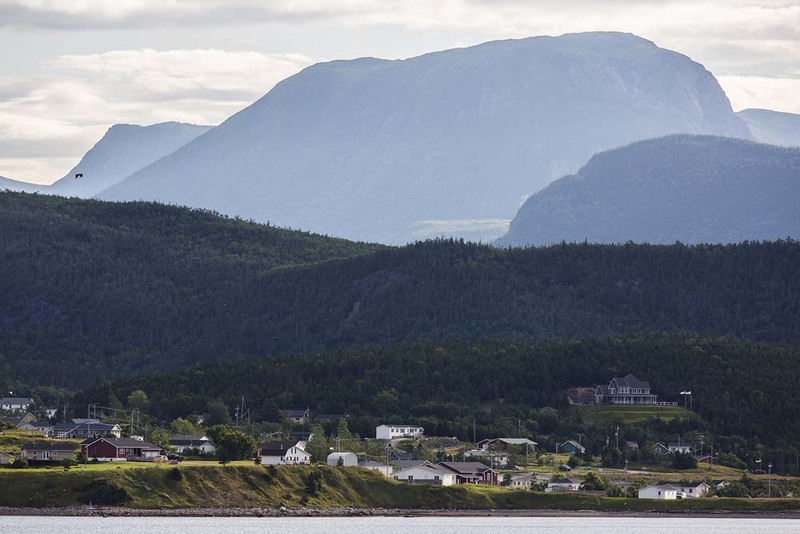 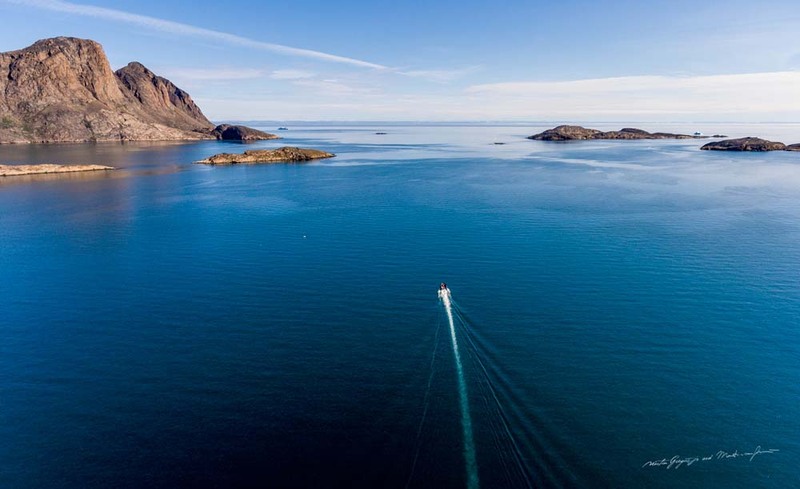 Cruising the beautiful coast line of Newfoundland and Labrador including the Torngat Mountains.